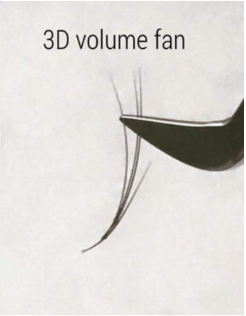 A revolutionary advanced lashing technique where 2 to 8 super fine eyelash extensions are applied to one single natural eyelash in a fan like manner, creating visibly more volume than classic lashes. This technique uses less glue, the lashes are more comfortable to wear and require less frequent relash/maintenance treatments. We do not use pre-made or cluster lashes. Our beautiful fans are created by hand during your treatment. 2D - 4D Custom made fans. Recommended every 2-3 weeks to keep your lashes healthy and looking full. A mix of Classic 1-1 lashes and 2D/3D Volume Lashes, the best of both worlds. ​Recommended every 2-3 weeks to keep your lashes healthy and looking full. 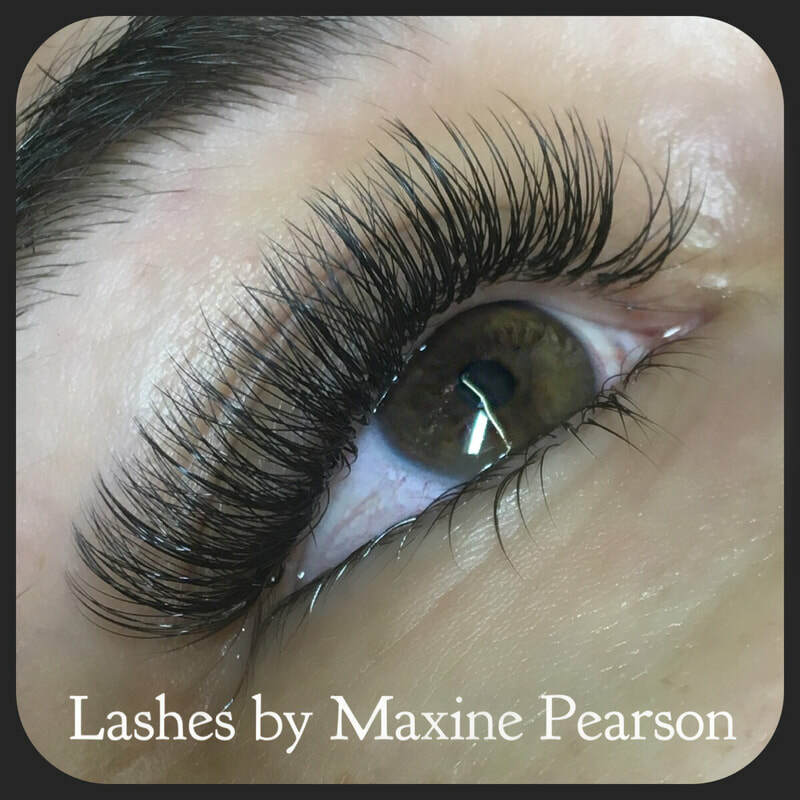 The average person has around 90 - 150 natural lashes per eye (upper lid) and we aim to lash as many of your lashes as possible for your required full set. Your lashes will look longer, fuller and thicker, over the coming weeks your natural lashes (which have an average lifespan of 90 days) will naturally shed. 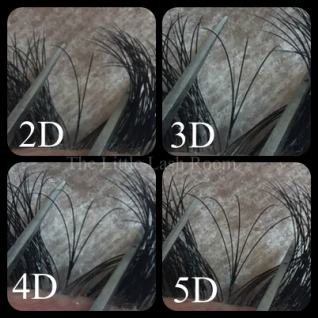 We lose approximately 3 - 5 natural lashes every single day, so if you see lashes come away like the pictures below which have the silk lashes attached to one of your natural lashes, this is completely normal. The picture shows correct isolation of the natural lash which allows your lash to shed once it has come to the end of its lifespan.